It looks so delicious and hearty. Thanks for sharing. This is delicious! I like it with lots of cheese. this is what I am looking for. Most of the ingredients are what I like. 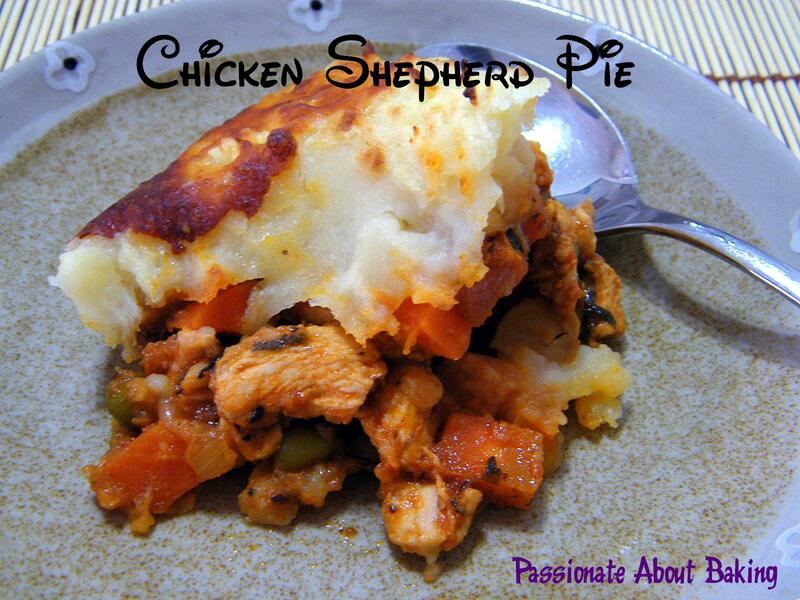 I always wanted a chicken shepherd's pie. This would make a great dish for xmas, festive occasions or potluck. 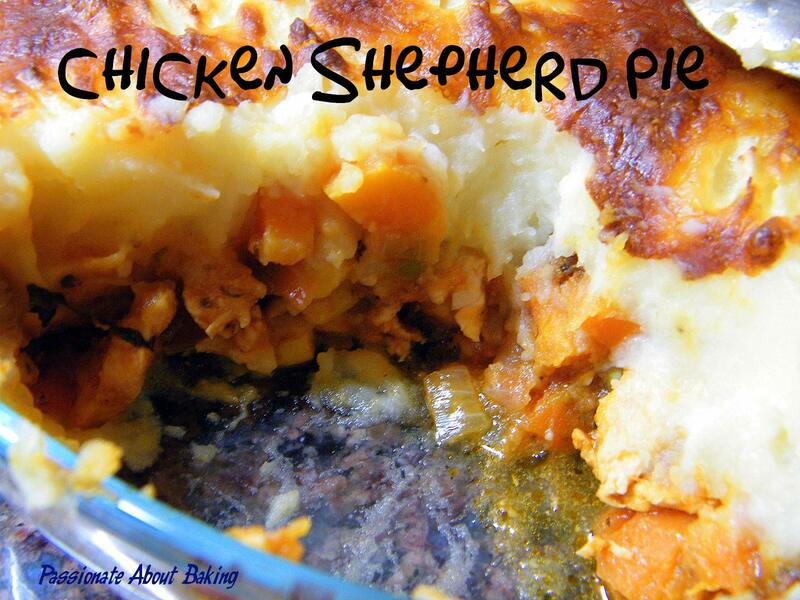 Your kids are lucky ones and the shepherd pie looks so yummy! 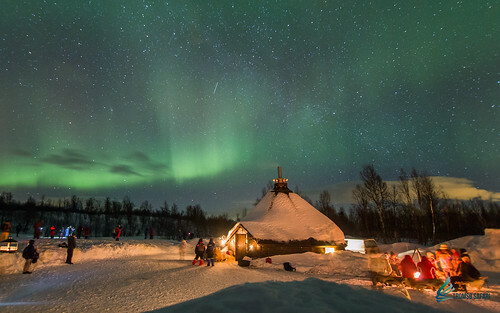 Thank you very much for your kind comments, and your encouragement! You are very right! 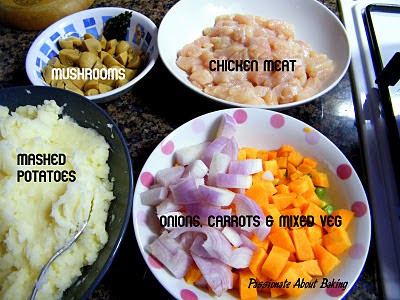 This does make a good all-in-one-main-dish for X'mas. Let me plan a 3-course menu for you. Appetiser will be mixed salad. Main course will be chicken shepherd's pie. Dessert will be your tiramisu cake, or a nice log cake. As for the drinks, try my lemongrass drink. There you go! All homemade and sure to impress your guests or family members! ;) Enjoy! thats alot of work involved for the 3 course meal. the cake itself would take me hours, lol. This serves 6-8 persons as full meal. And more if it's side dish.